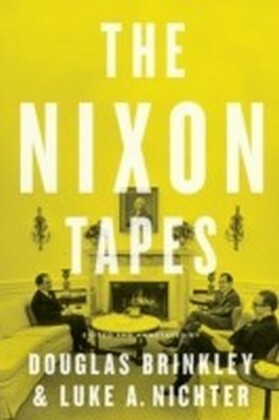 In this groundbreaking epic biography, Douglas Brinkley draws on never-before-published materials to examine the life and achievements of our ",naturalist president. ", By setting aside more than 230 million acres of wild America for posterity between 1901 and 1909, Theodore Roosevelt made conservation a universal endeavor. 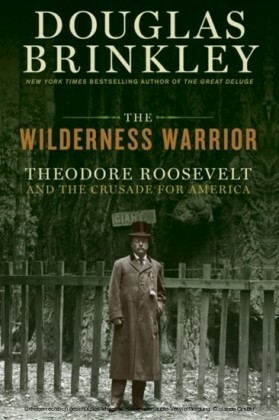 This crusade for the American wilderness was perhaps the greatest U.S. presidential initiative between the Civil War and World War I. Roosevelt's most important legacies led to the creation of the U.S. Fish and Wildlife Service and passage of the Antiquities Act in 1906. 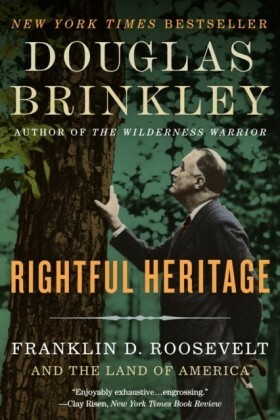 His executive orders saved such treasures as Devils Tower, the Grand Canyon, and the Petrified Forest.Tracing the role that nature played in Roosevelt's storied career, Brinkley brilliantly analyzes the influence that the works of John James Audubon and Charles Darwin had on the young man who would become our twenty-sixth president. 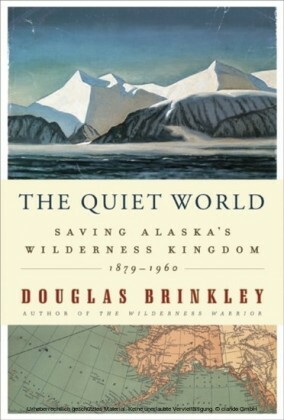 With descriptive flair, the author illuminates Roosevelt's bird watching in the Adirondacks, wildlife obsession in Yellowstone, hikes in the Blue Ridge Mountains, ranching in the Dakota Territory, hunting in the Big Horn Mountains, and outdoor romps through Idaho and Wyoming. He also profiles Roosevelt's incredible circle of naturalist friends, including the Catskills poet John Burroughs, Boone and Crockett Club cofounder George Bird Grinnell, forestry zealot Gifford Pinchot, buffalo breeder William Hornaday, Sierra Club founder John Muir, U.S. Biological Survey wizard C. Hart Merriam, Oregon Audubon Society founder William L. Finley, and pelican protector Paul Kroegel, among many others. 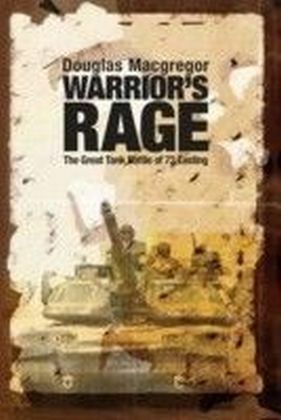 He brings to life hilarious anecdotes of wild-pig hunting in Texas and badger saving in Kansas, wolf catching in Oklahoma and grouse flushing in Iowa. Even the story of the teddy bear gets its definitive treatment.Destined to become a classic, this extraordinary and timeless biography offers a penetrating and colorful look at Roosevelt's naturalist achievements, a legacy now more important than ever. Raising a Paul Reverelike alarm about American wildlife in perilincluding buffalo, manatees, antelope, egrets, and elkRoosevelt saved entire species from probable extinction. As we face the problems of global warming, overpopulation, and sustainable land management, this imposing leader's stout resolution to protect our environment is an inspiration and a contemporary call to arms for us all.